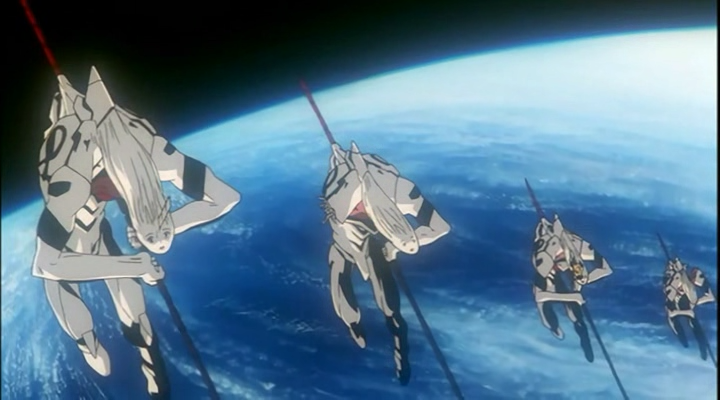 Did the Mass Production EVA Series make use of souls, like “normal” EVAs? We know that an Evangelion needs a soul at it's center to operate normally, such as Yui being the soul of EVA Unit 01, and part of Asuka's mother being in EVA Unit 02. If the EVA Unit does not have a soul, then it would start bezerking like EVA Unit 00 during the testing phase of the EVA Series. Now, for me, this raised another question, did the EVA Series (Mass production EVAs) use souls as well? Or were they "soulless"? Like how they were pilotless, and were "reliant" on the Dummy Plug system? The only kind of answer for questions like this is "nobody knows for sure" (probably not even Hideaki Anno). While there is a precedence for souls being in an Eva's core, it's not definitively stated or implied that the mass production Eva's all have souls. We know in the case with Eva-03, that it's likely there was a soul put into the core that was "compatible" with Toji (Episode 17, Ritsuko and Gendo's conversation about the test at Matsushiro), perhaps his mother's? We also know that when the dummy system was activated in Eva-01, that there was a soul (Yui's) in that core, we know it can work with souls but we don't know for sure whether the soul is required. One theory supposes that based on Kaworu's statement about the AT Field being the "light of the soul", which seems to imply that a soul is required to produce an AT Field. In the case with humans, the AT Field simply keeps the body together (otherwise we turn into orange goo) but in order to generate large/strong AT fields that can block weapons and make you levitate at an Eva's scale, there needs to be a soul in the core. Taking this into account however, we can see that none of the mass production Evas seem to display any ability to generate that kind of AT Field (though they do generate an Anti-AT Field later), so who knows. If I had to make an unsubstantiated guess, I'd say there were souls there but we'll never know whose they were. 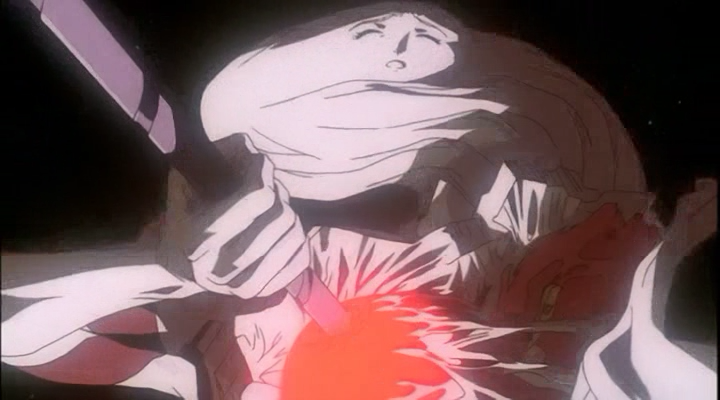 One particularly sadistic theory, using the Toji + Toji's mother's soul in Eva-03 lead, says that the souls in the mass production Evas are that of the mothers of the students in class 3-A and that the bodies in side the dummy plugs are those of those students. There's not that much to back up such a theory, though. 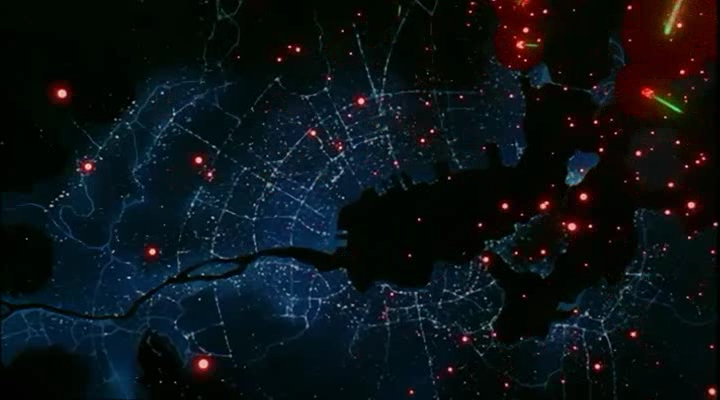 This happens during the sequence where the rest of humanity are getting turned into LCL and their souls released, which is in the form of a red glowing orb. 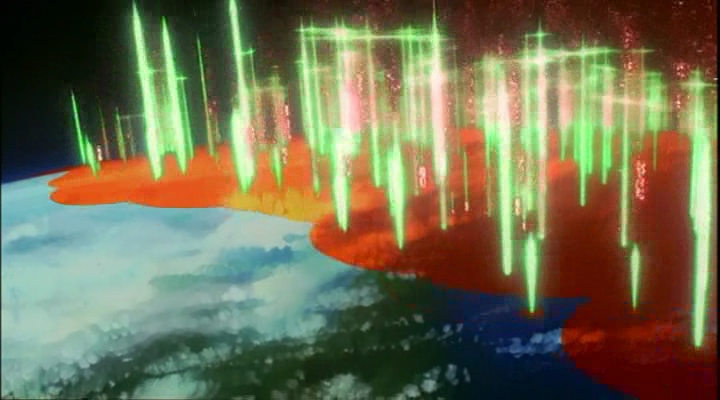 So in a sense, this is their way of letting the human souls that are trapped inside their cores free in order to take part in instrumentality. Additionally, afterwards, the MPE's are all seen completely immobile, either because their role in the ritual is over, or without the resident soul inside the core, there is nothing for the dummy plugs to sync with. Not the answer you're looking for? Browse other questions tagged neon-genesis-evangelion or ask your own question. I want to watch Evangelion but don't want to watch the old 90's series, is there a remake or a newer movie with the same story? What is the stance of Evangelion creators (Including but not limited to Hideaki Anno) on the “Death of Author” concept, regarding the series? Why are child pilots used in the first place? End of Evangelion - Why does Misato dissolve into LCL and why did Asuka re-materialize? Why did Rei abandon Gendo for Shinji? 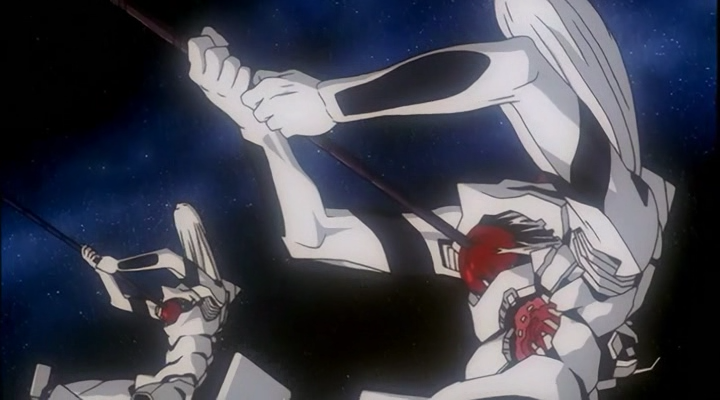 Can an EVA kill it's pilot through harm caused during battle? Why did EVA Unit 01 accept then refuse the Dummy Plug?